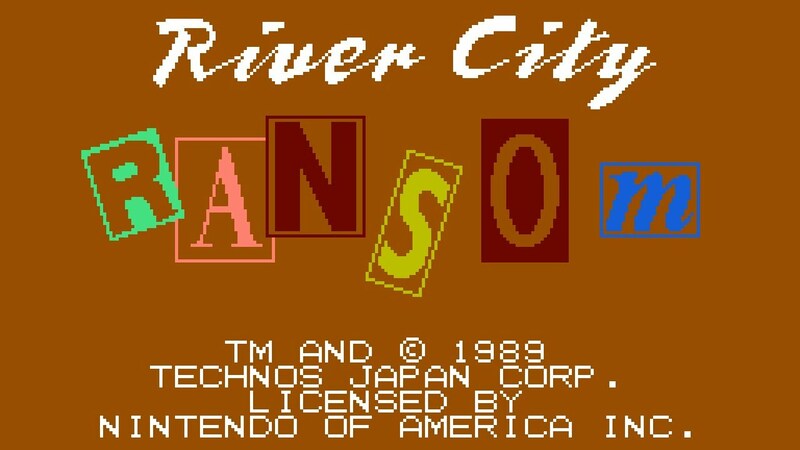 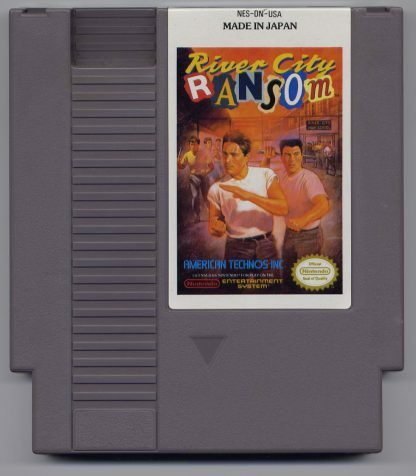 View cart “River City Ransom NES” has been added to your cart. 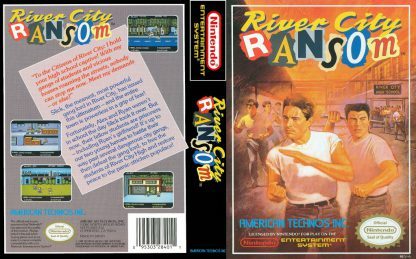 River City Ransom was released for the NES in 1989. 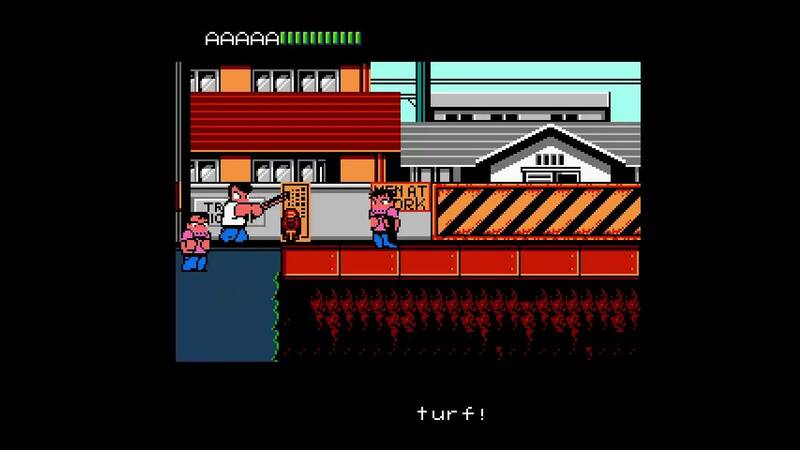 Technos Japan developed the game and is the third video game in its Kunio-kun series. 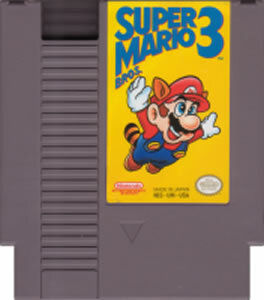 Super Dodge Ball and Renegade preceded it. 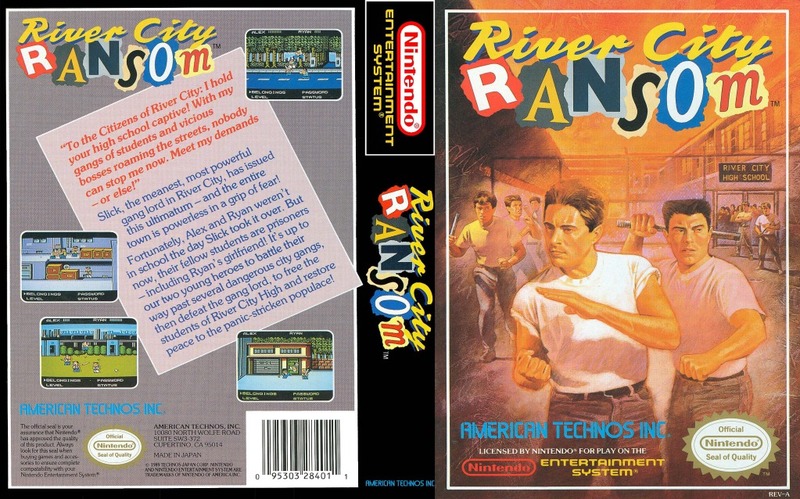 Like those games, River City Ransom went through many changes in the storyline and graphics for the localization so it would make it more palatable for the market in the West. 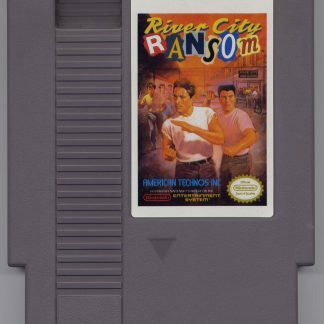 The story follows two students in high school named Ryan and Alex that are crossing River City to save River City High while trying to rescue Cyndi, Ryan’s girlfriend, from a villain named Slick. During the journey, they will battle with students in gangs like The Squids, The Jocks, The Frat Guys, or The Generic Dudes. 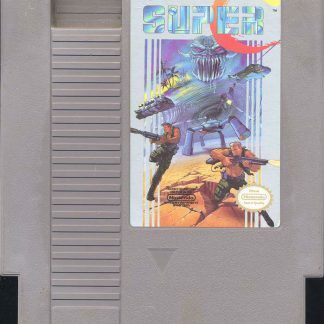 There are also some gang leaders that act as sub bosses or bosses. 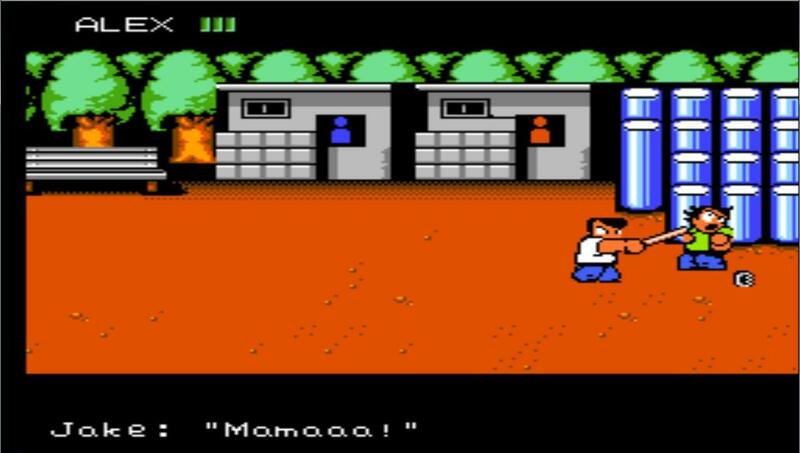 The game is a beat ’em up with RPG elements. 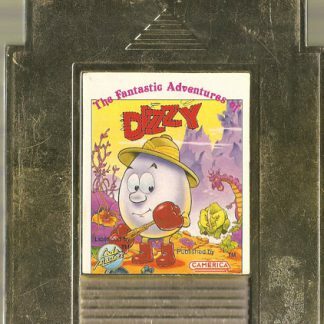 It is non linear, which allows the player to explore in open world style, in the manner of a sandbox. Fighting is similar to that of Double Dragon with the player able to move around freely on the screen and pressing buttons for punching, kicking, or jumping. 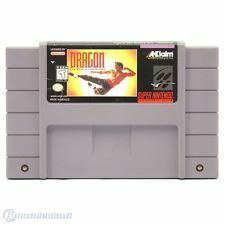 Items like trash cans, steel pipes, and brass knuckles can be utilized as weapons or they can be thrown at the enemies. 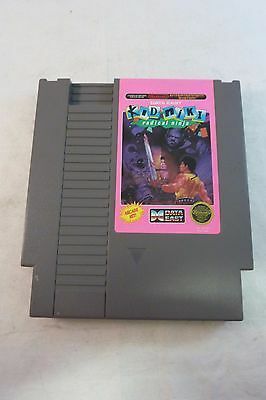 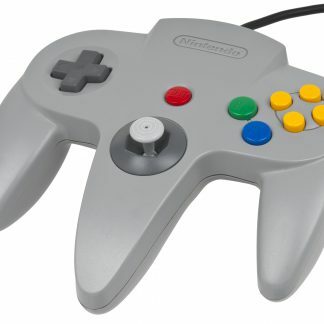 The effectiveness of the characters is determined with certain statistics and fighting techniques like Dragon Feet, Stone Hands, and Grand Slam, all of which can be bought as books inside shops located in the city. 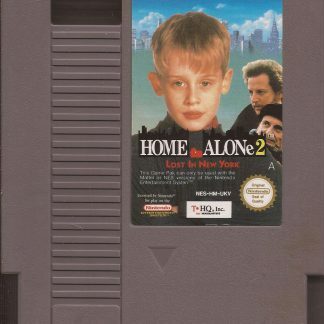 Money to buy these can be picked up after defeating gang members. 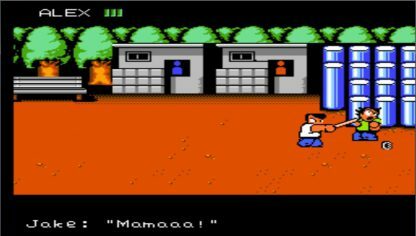 Cash can also be spent on a variety of foods and also spa treatments that serve to revitalize the stats of the player and permanently increase their attributes like kick and punch. 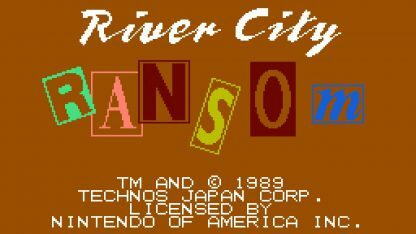 Passwords can be inputted by the player to save their character’s skills, stats, money, possessions, and bosses defeated. 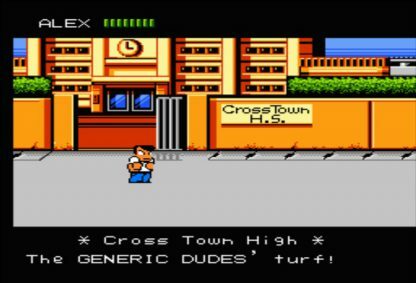 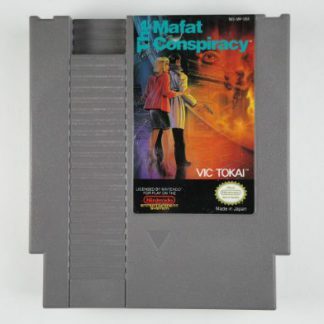 There are nine gangs total in the NES version, all of which are distinguishable by their t-shirt colors they are wearing. 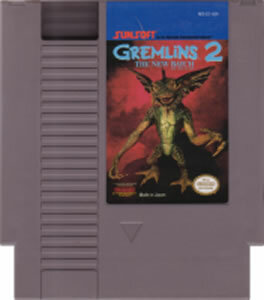 They all will be encountered while playing the game and they all have their own attacking patterns and characteristics.